Our Lady of the Rosary is a cemetery and prayer gardens located in Georgetown, Texas. 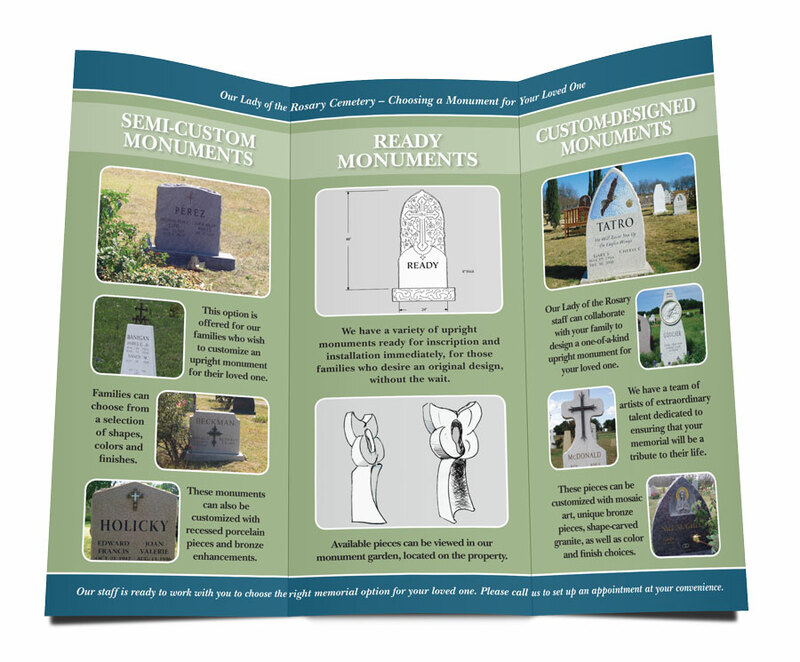 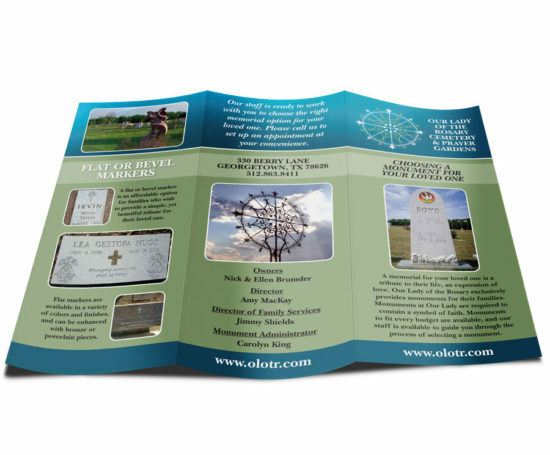 I created a trifold brochure for them to easily inform their customers of all the monument options that are available. 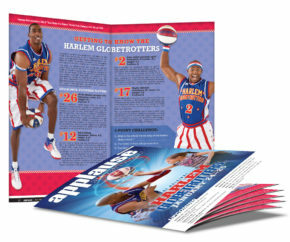 The photographs were edited in Photoshop and the layout was done in InDesign.